all came back. The way he had enticed her before. So simple for him—the master. But she knew better than to fall for him a second time. her lips. Do not cave in. You’ll only get hurt. Again. Reentering her tiny, airless office with his copy of the agreement in hand, she snapped into business mode. 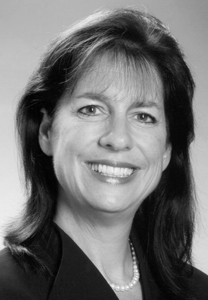 “Thank you so much for giving our firm the chance to represent you. You won’t be sorry.” She held out her hand to shake his. would have better things to do on a weekend night than generate good will with a new client? A. I began writing when my younger daughter started Kindergarten. She just graduated from college. Seventeen years ago, I knew nothing about point of view, conflict, characterization or dialogue, so my first manuscript will forever remain in my drawer, as well as the manuscript after that. Q. How long have you been a published author? A. One year and nine months. It wasn’t until I wrote my fifth manuscript, “Unchained Memories” that I got published. Persistence is a good thing. Q. What titles do you have available? A “Unchained Memories” was released in January, 2014. It won the Wisconsin Romance Writers Write Touch Readers’ Award and finaled in NJ Romance Writers Golden Leaf, New England Chapter of RWA’s Reader’s Choice Contest and ACRA Heart of Excellence Contest. “Dancing in the Sand” was released last month (August, 2015). Q. What made you choose the subject of this book? A. The premise for “Dancing in the Sand” came to me in a dream. Young, passionate love exploded over the course of a weekend–the kind of forbidden, but oh so exciting love. Horseback riding was involved along with an accident. The dream was so vivid, so romantic, and a little disturbing, that I wrote it down the second I woke up. From there, I created the heroine to be a dance major at NYU. I love dance and took lessons for years including ballet, tap and modern jazz. I suppose Ava is my alter-ego. Q. Do you have any new titles coming soon? A. 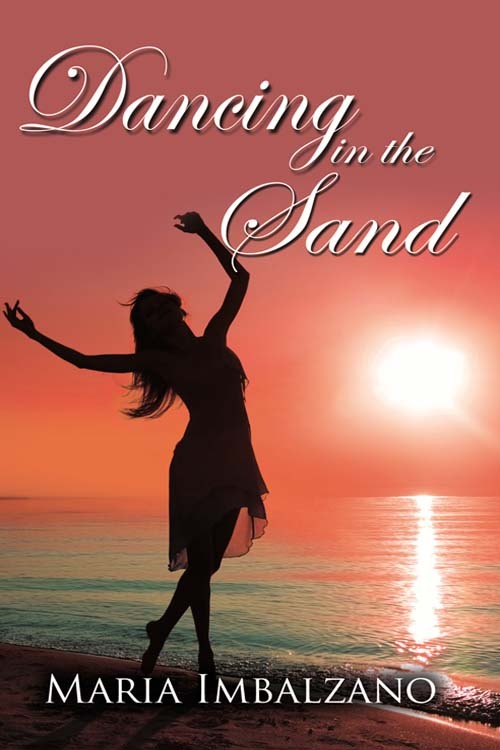 “Dancing in the Sand” is my newest release, having been published just last month. I’ve been working on a series called Weekend Diaries. There will be four books, each one telling the story of one of four high school friends who are now in their early thirties and going through some traumas in their lives. The first book is called “Changing Tides” and it is ready to send out. I’ve been holding it back because I’m writing the second book now and I keep getting caught up in the time line and changing things. A. I love contemporary, single title romance. I am familiar with the present and as they say “write what you know.” It’s closer to real life and it’s easier to draw from real life experiences – whether my own or someone else’s. While I will read historical, I know nothing about that era’s lifestyles and it would take an enormous amount of research and studying to learn it enough to write about it. I suppose I don’t have enough creativity to write paranormal since I would have to build my own world. Besides, I don’t like to read paranormal, so I know I wouldn’t want to write it. Contemporary romance is the place for me. Q. What is the most exciting part of the writing process? A. After I complete my very in-depth outline, I sit at my computer and write the first draft of my story. I love working through that first draft, where my characters come to life and I get to know them really well. While I think I know where I’m going (because of my outline), my characters often have a mind of their own and they take me to places I never imagined. Q. If you could co-author a book with anyone, who would you choose and why? A. Frankly, I don’t think I would like to co-author a book. It would be too hard to meld the different voices. Also, I like to be in control of my manuscript. I’m not sure I’d be a great collaborator. Maria Imbalzano will be awarding a $15 Amazon or Barnes and Noble GC to a randomly drawn winner via rafflecopter during the tour. Thank you to Independent Authors for hosting me. I will be away from my computer most of the day (have to work), but will check in after 5. I like the blurb. Sounds like a great read. Thanks Rita. I’ve been getting great feedback from those who have read it. Hi Maria! I really like the premise of your book–and love the way it came to you in a dream. I wish my would do so 🙂 Best of luck with the release! We can all use inspiration wherever we can get it. Thanks for your post. Thanks for stopping by Victoria and Betty. Terrific excerpt and interview – thank you for sharing! I really enjoyed the excerpt and the interview. I can’t wait to read more. Thank you. Thanks for stopping by Ree. I hope you enjoy the book.